Ride in style!!!!! 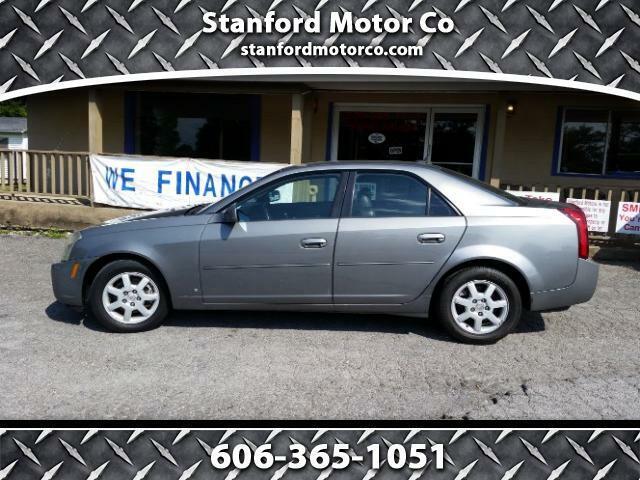 2006 Cadillac CTS, 2.8L engine, alloy wheels, leather interior, sharp inside and out, runs and drives great. Call Robert @ 606-365-1051 to schedule your test drive.